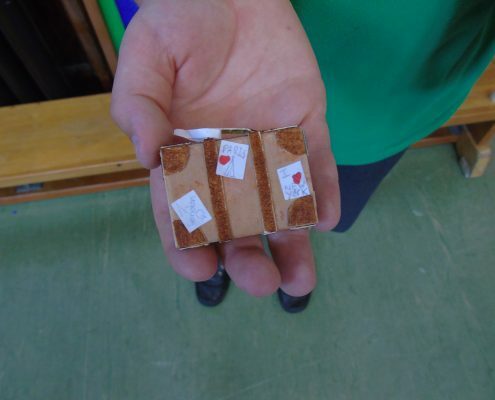 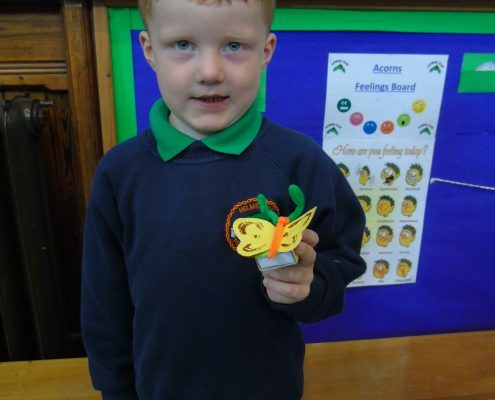 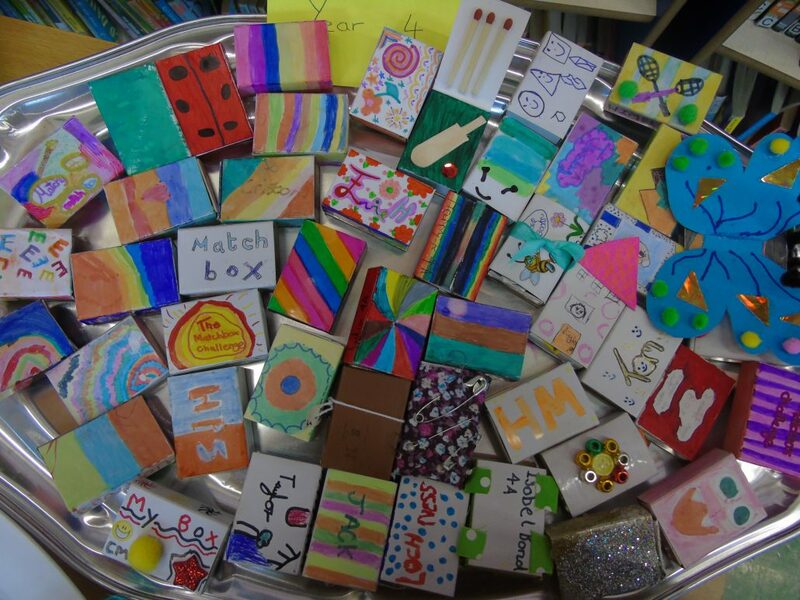 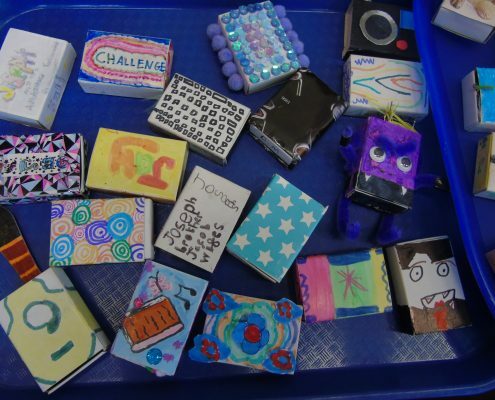 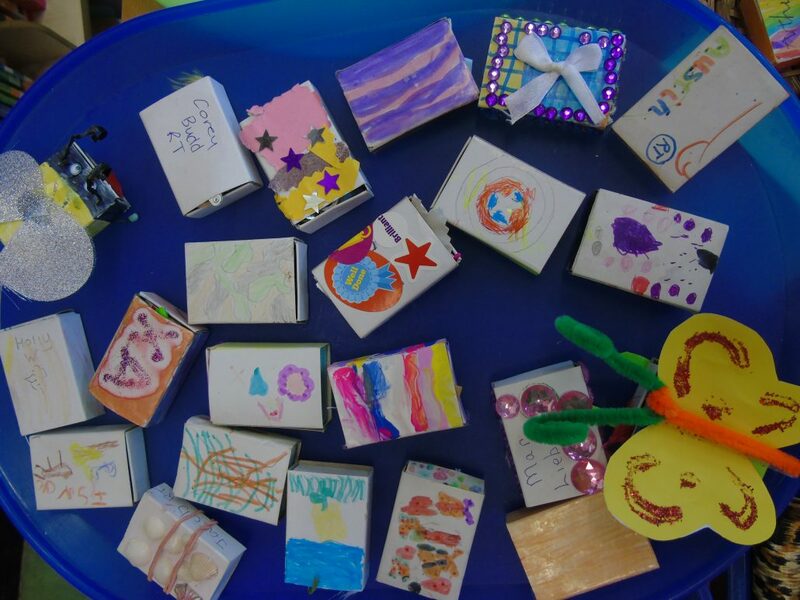 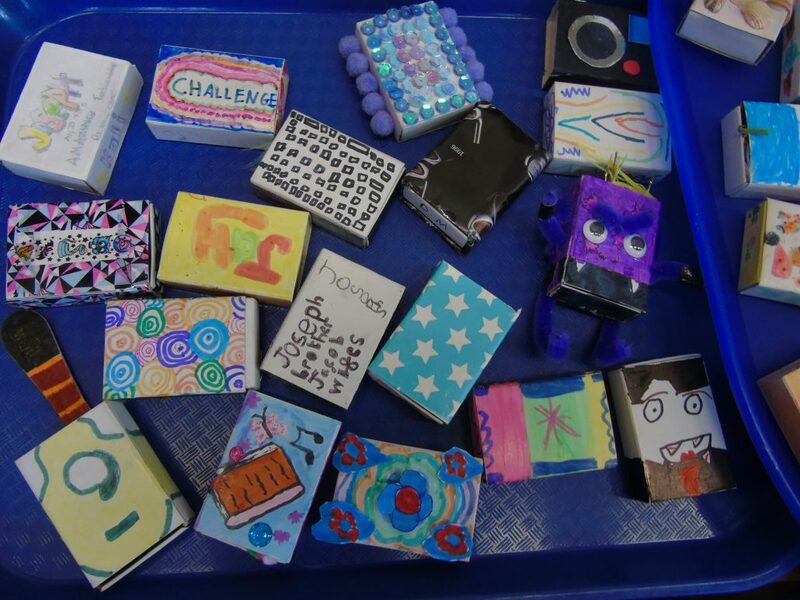 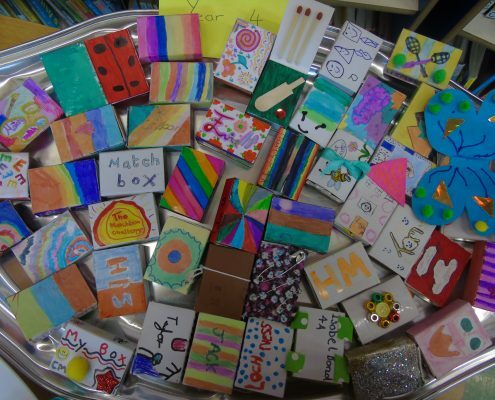 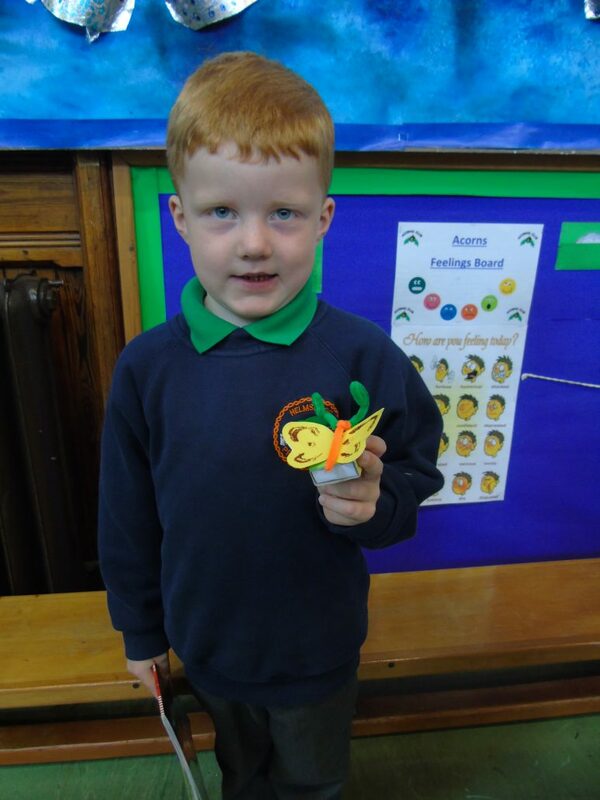 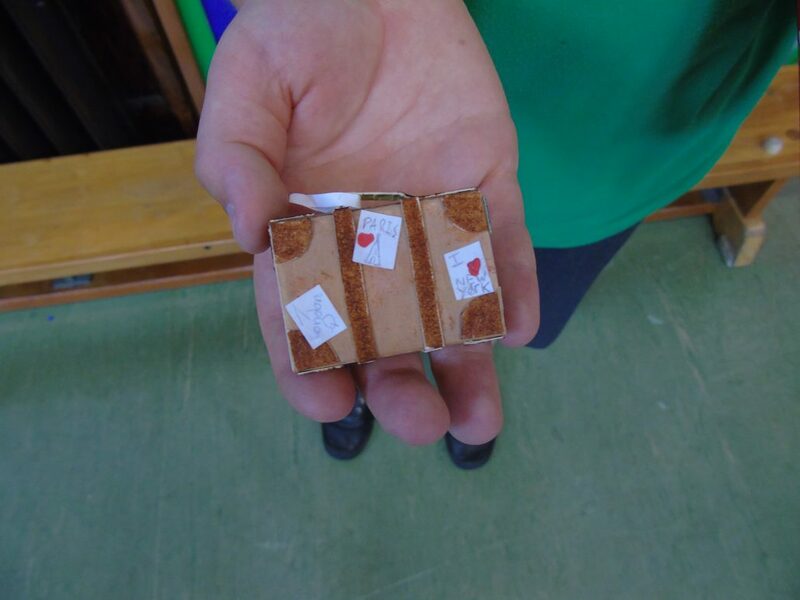 Thank you to all the children who took part in our ‘Matchbox Challenge’. 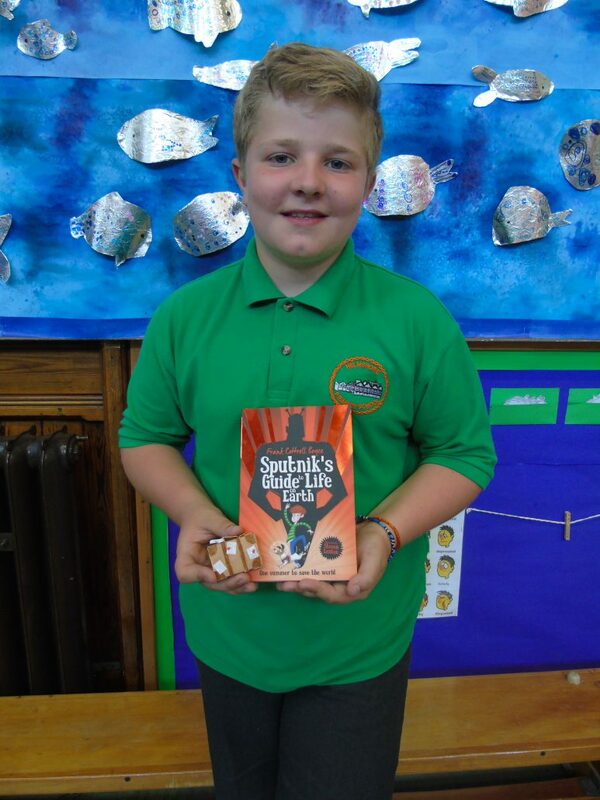 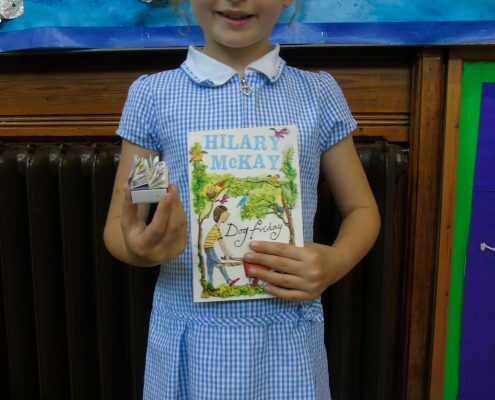 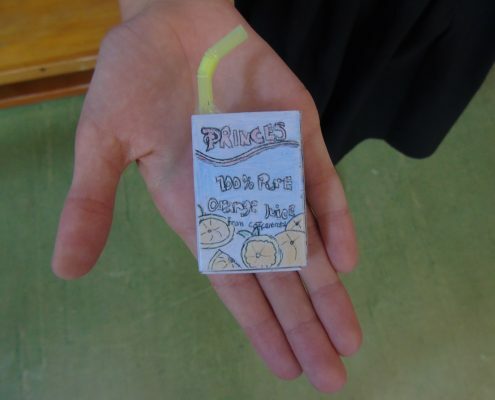 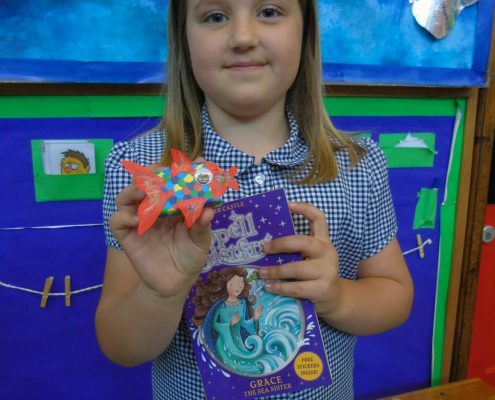 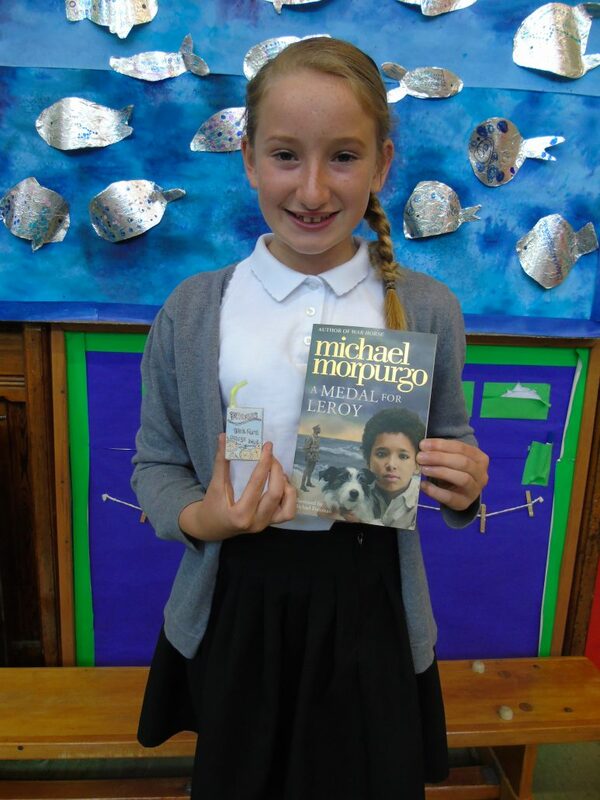 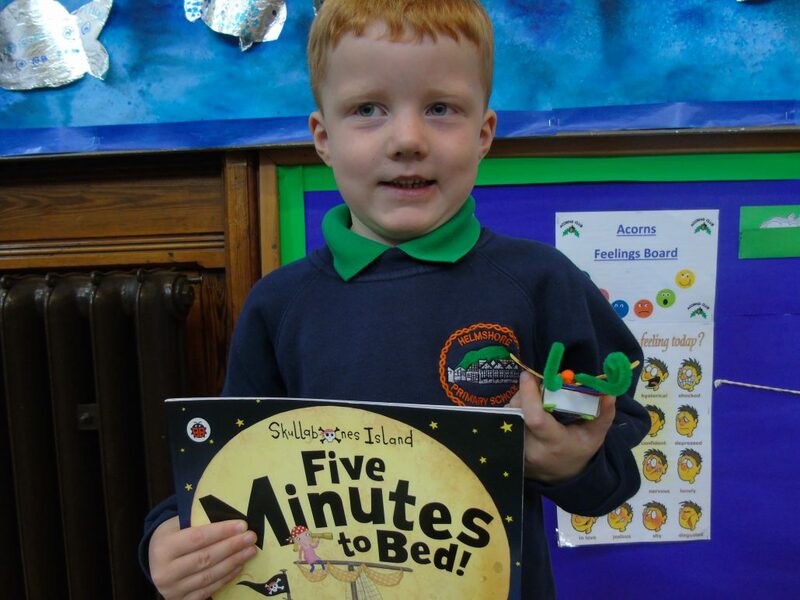 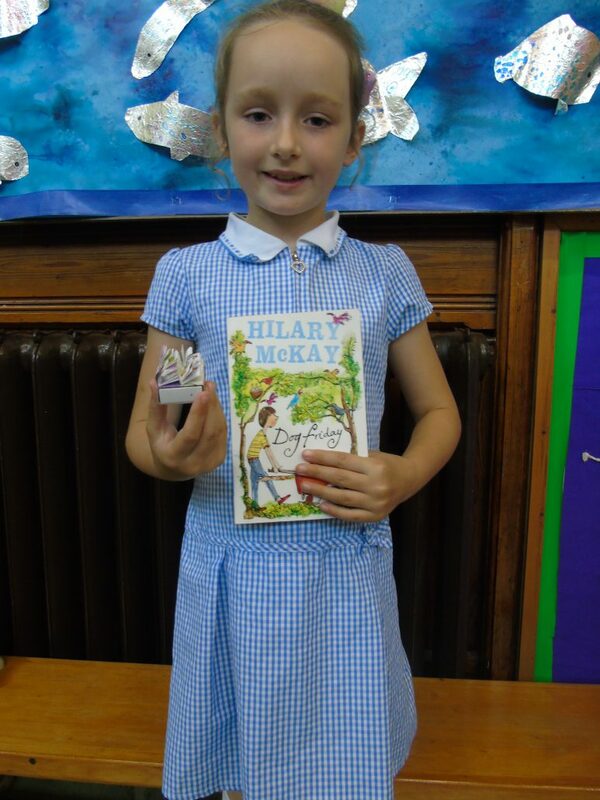 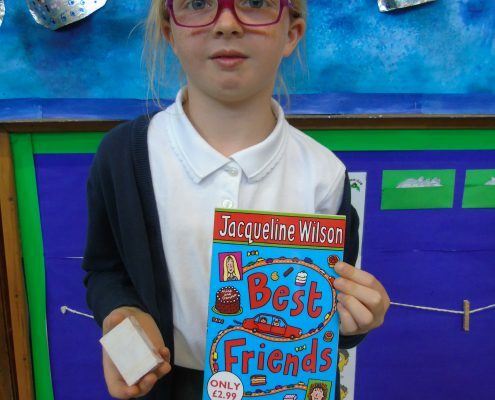 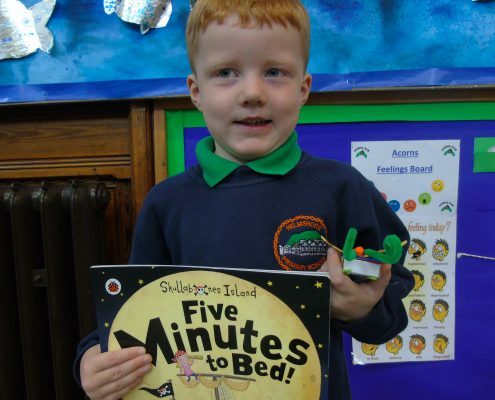 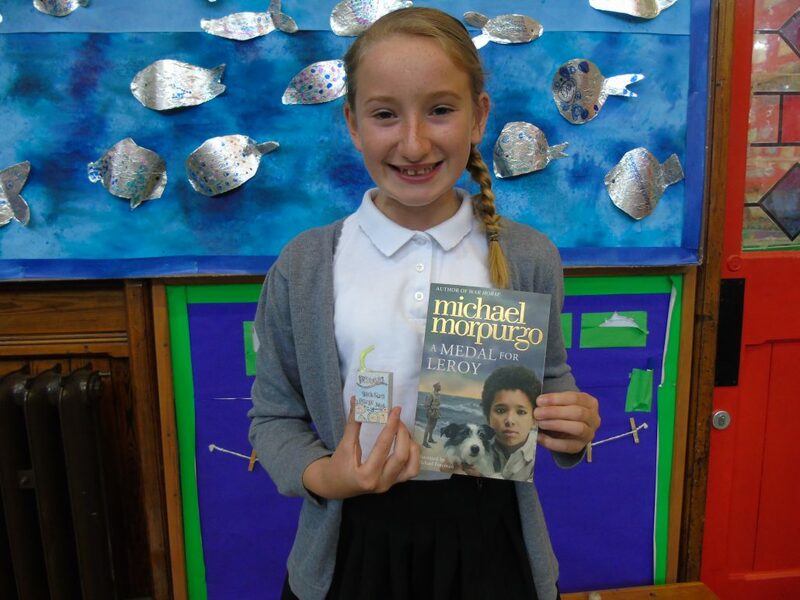 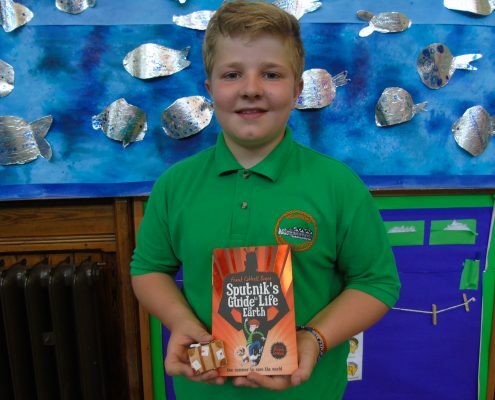 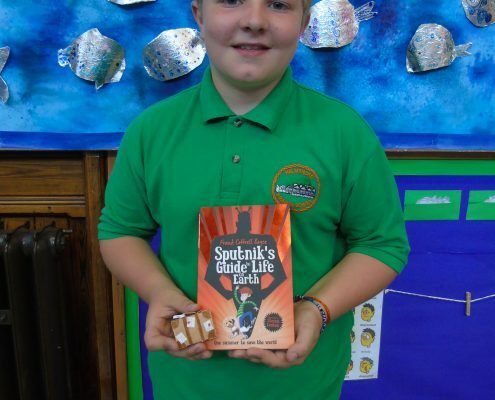 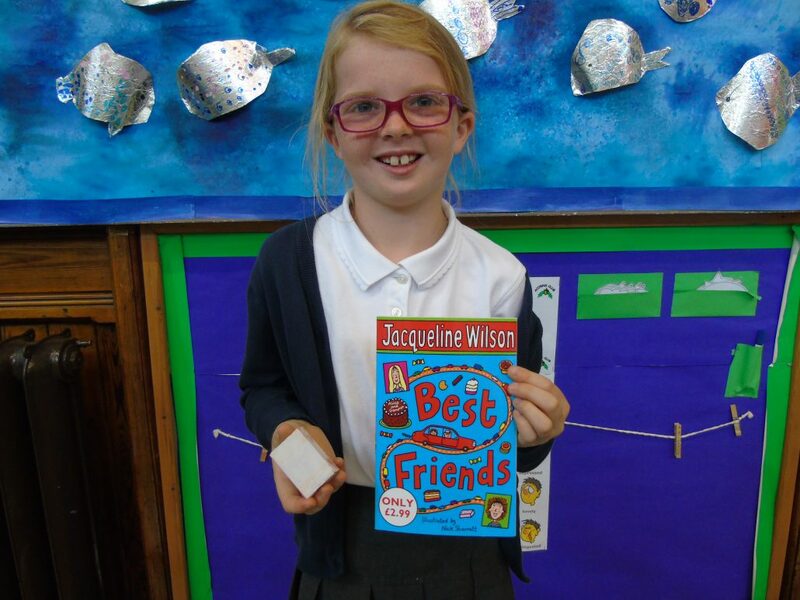 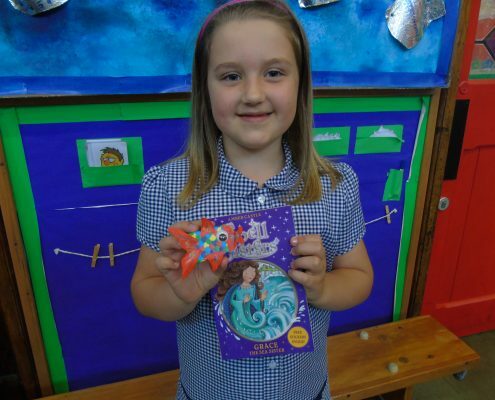 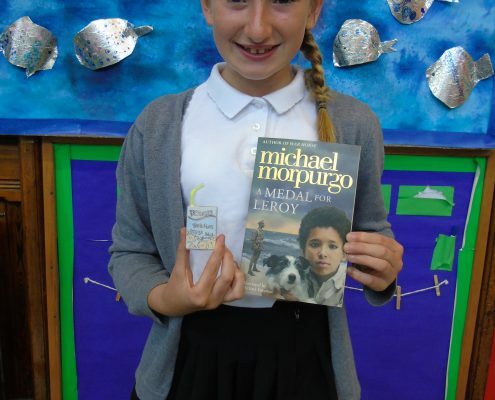 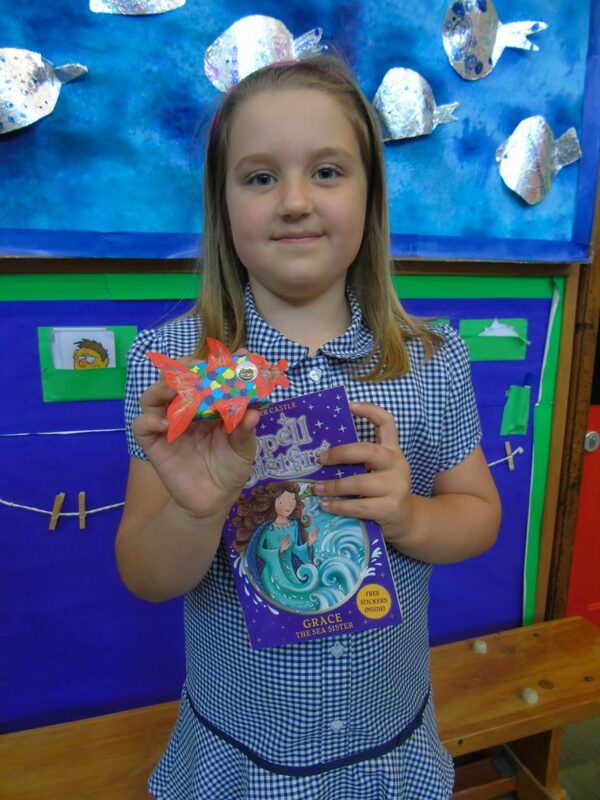 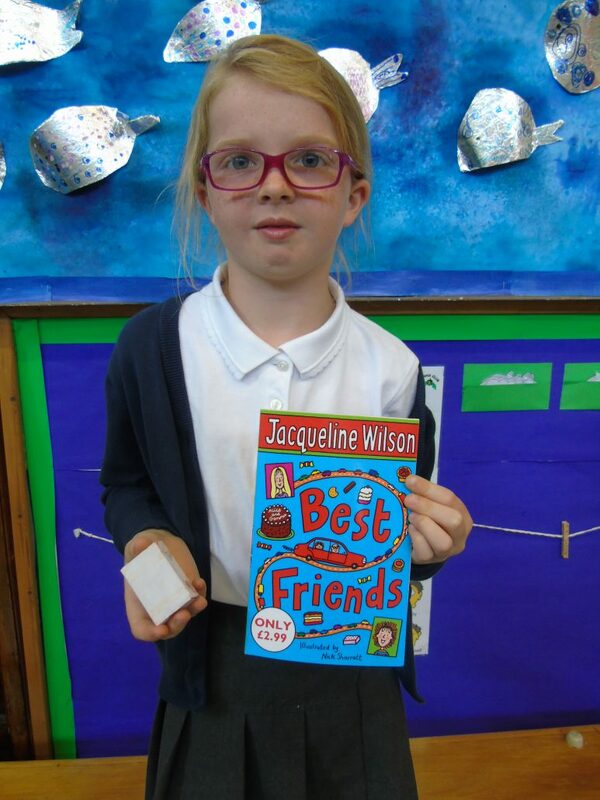 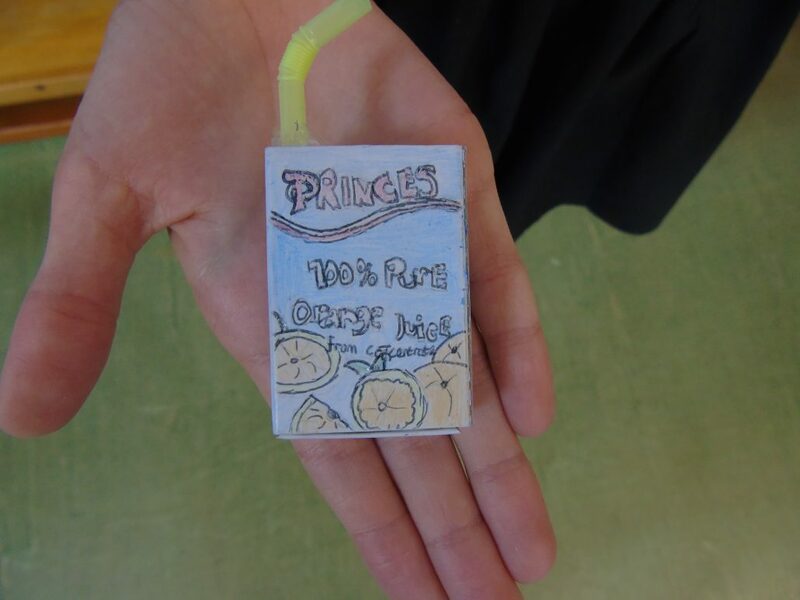 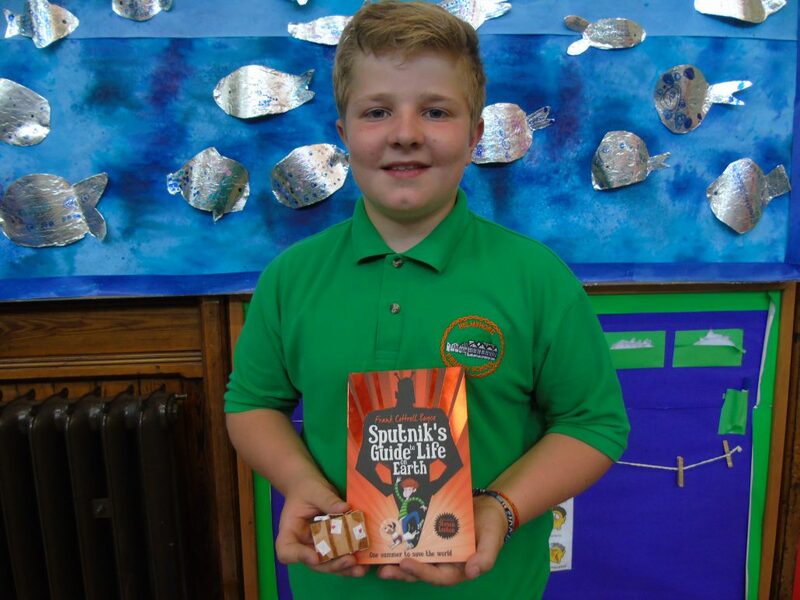 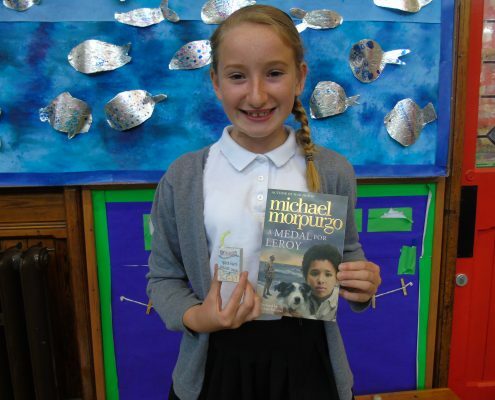 The aim of the challenge was to raise money to purchase new Accelerated Reading books for school. 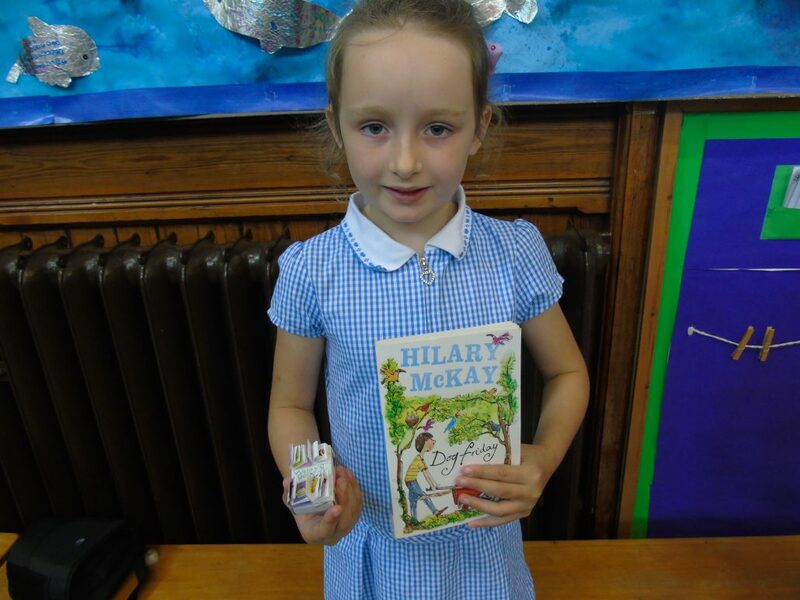 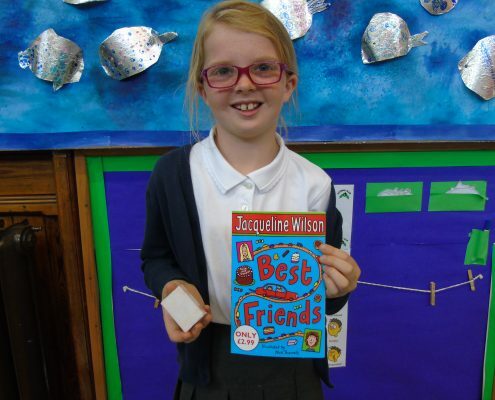 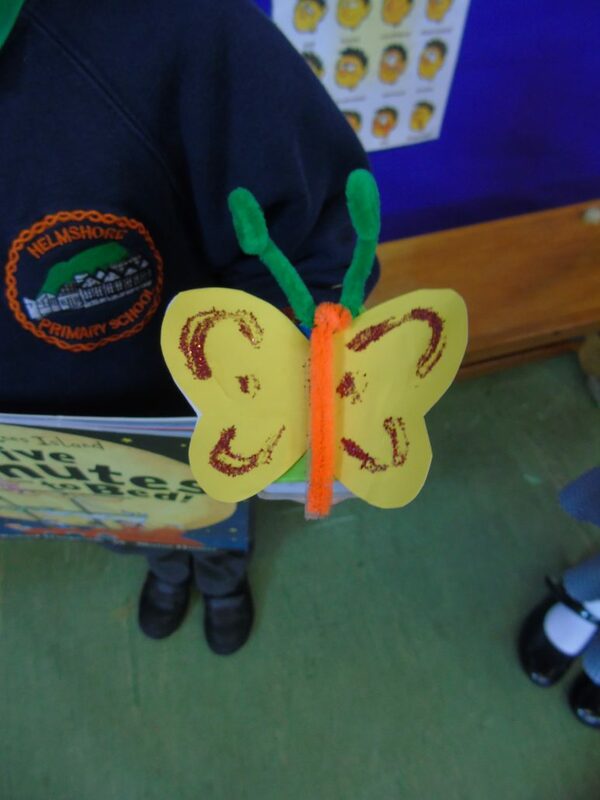 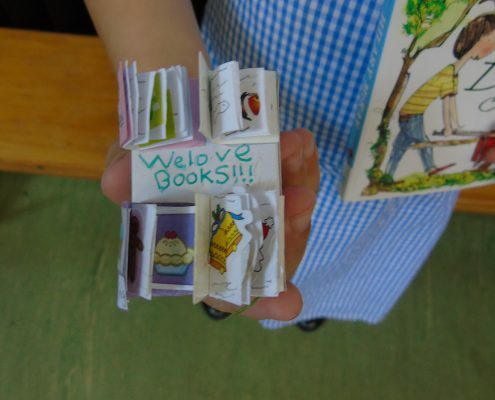 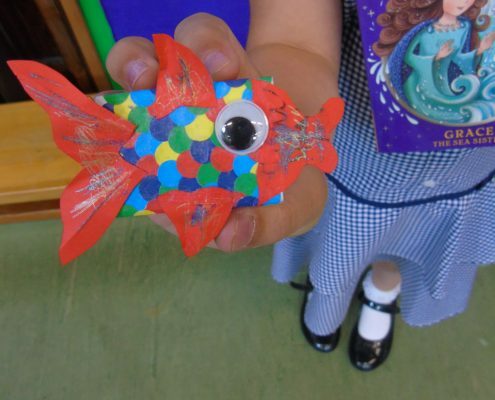 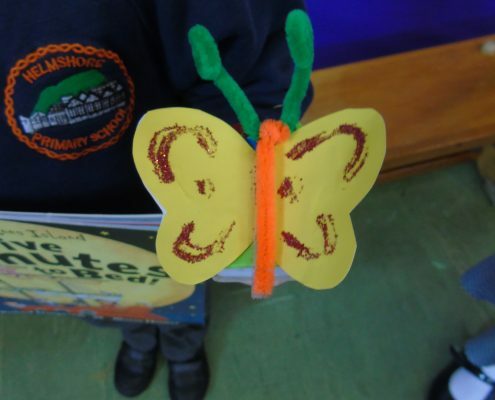 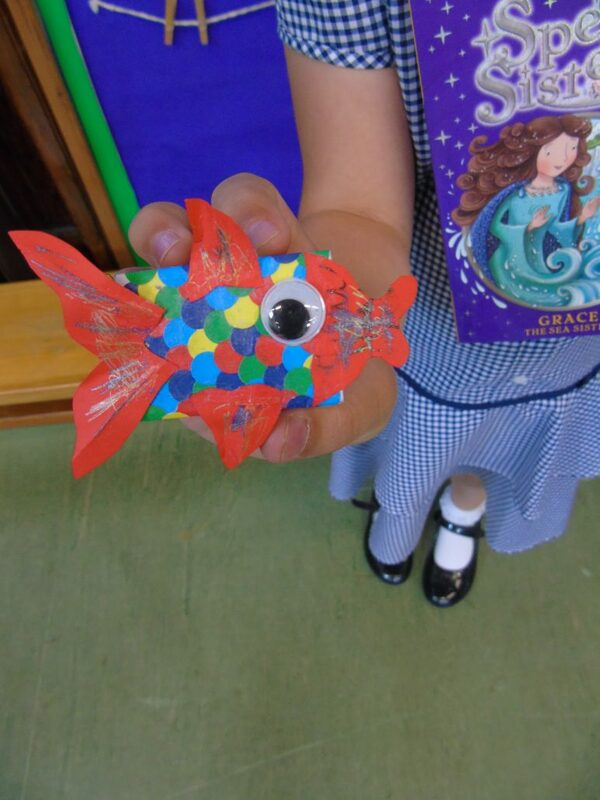 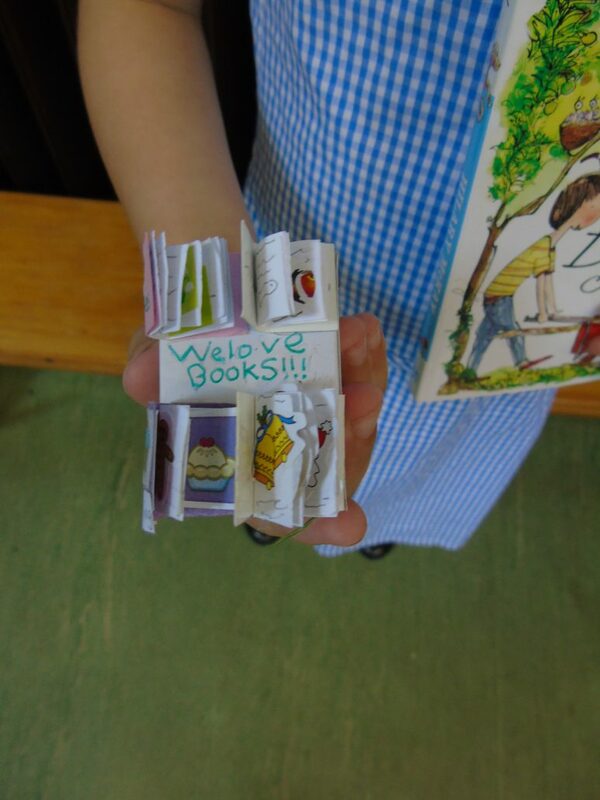 So far we have raise over £3000, which does not include the £668 raised from our recent Scholastic book fair. 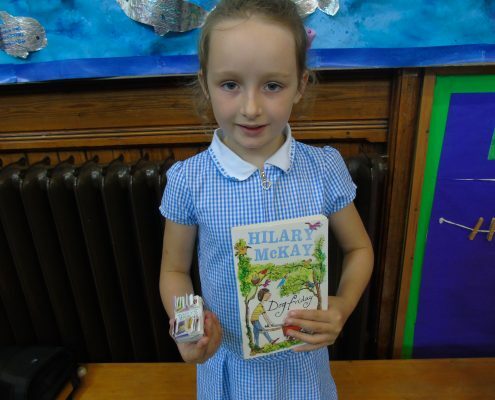 All of this money will go towards new Accelerated Reading book for the children to enjoy. 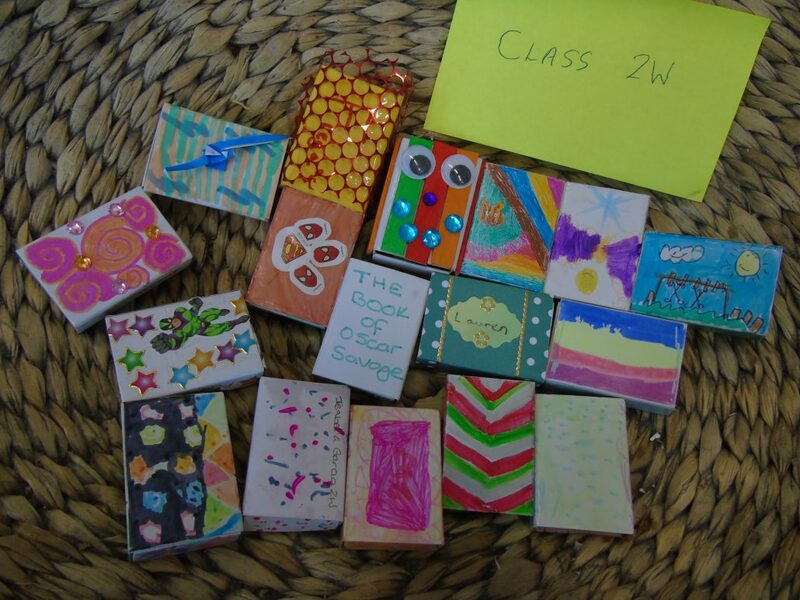 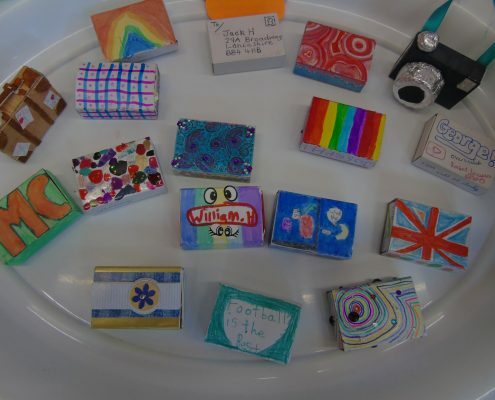 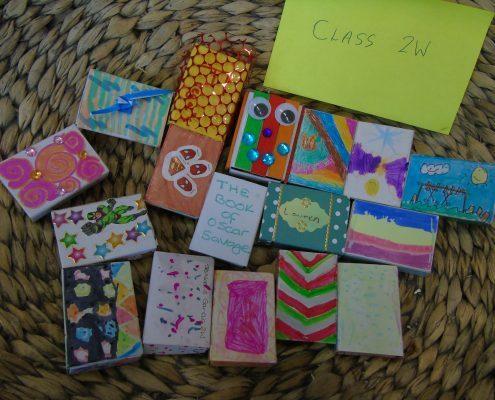 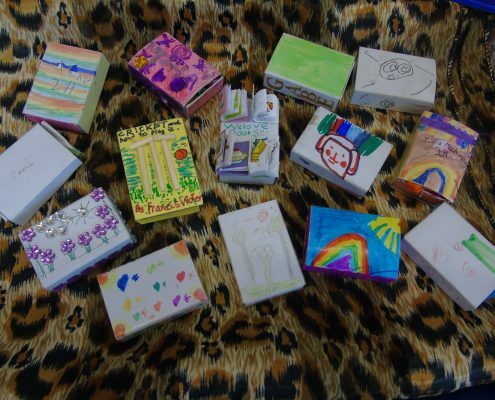 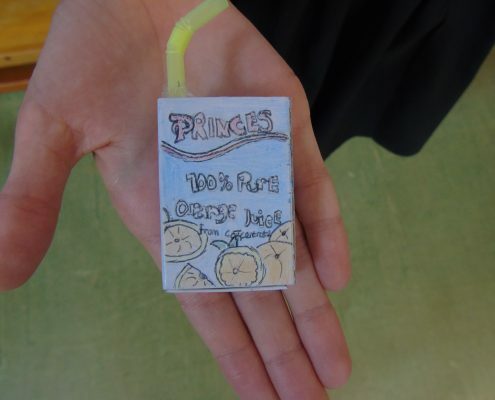 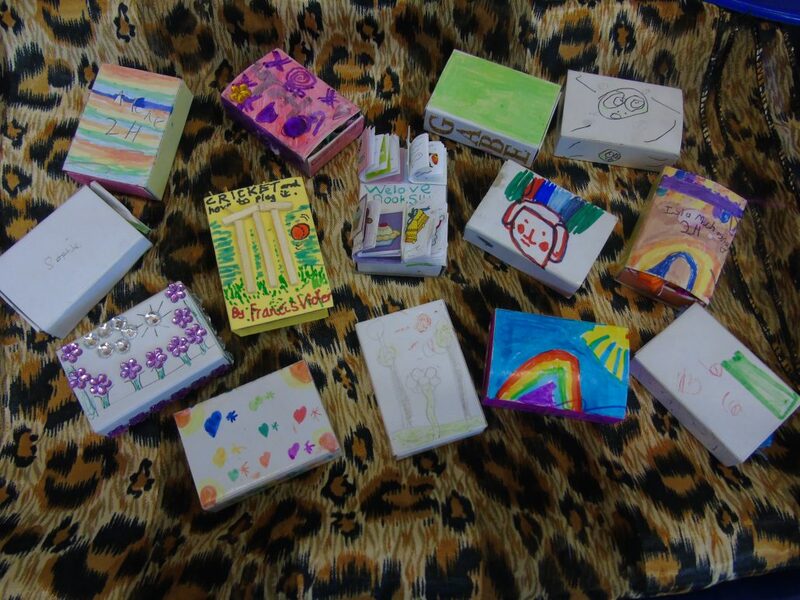 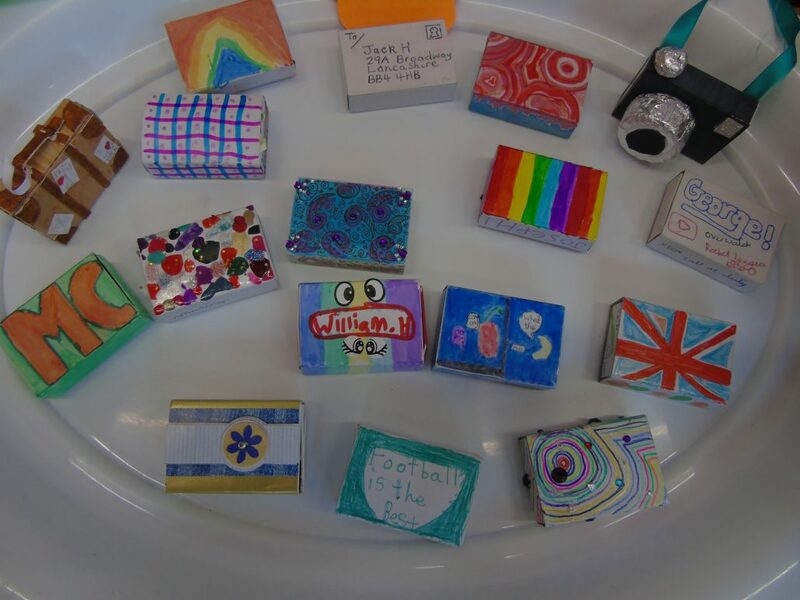 We had some fantastic entries as you can see from the pictures below! 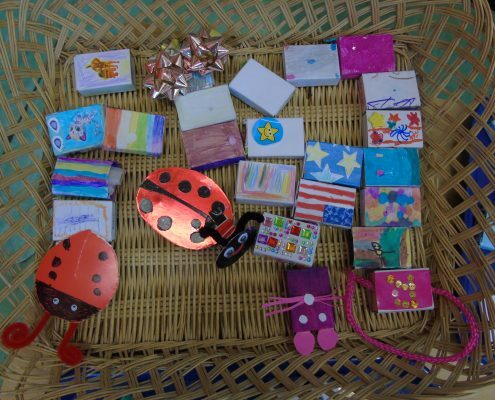 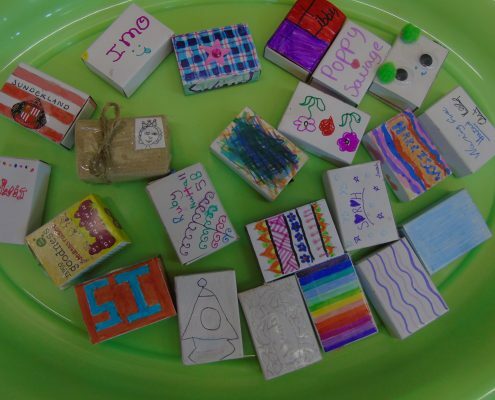 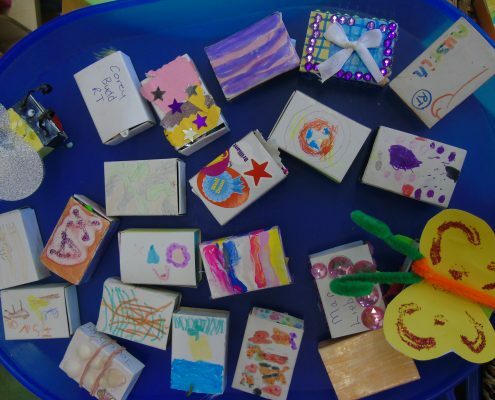 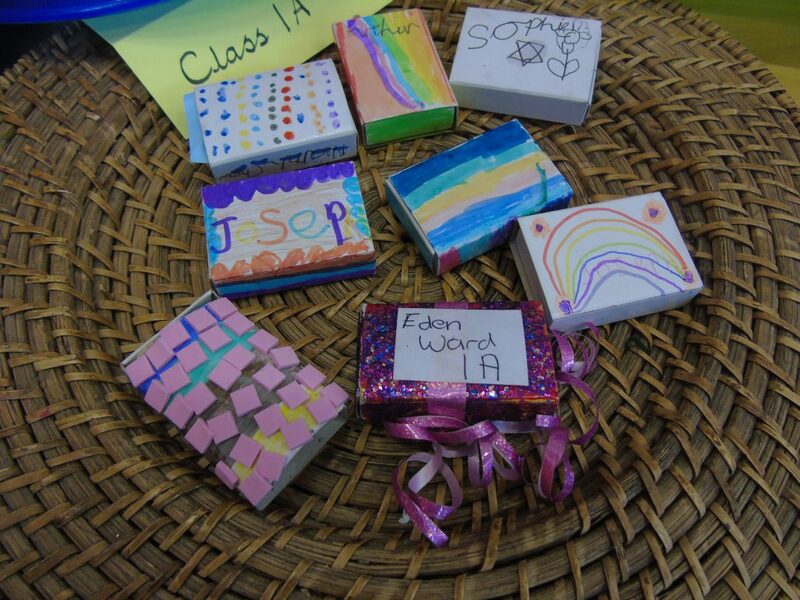 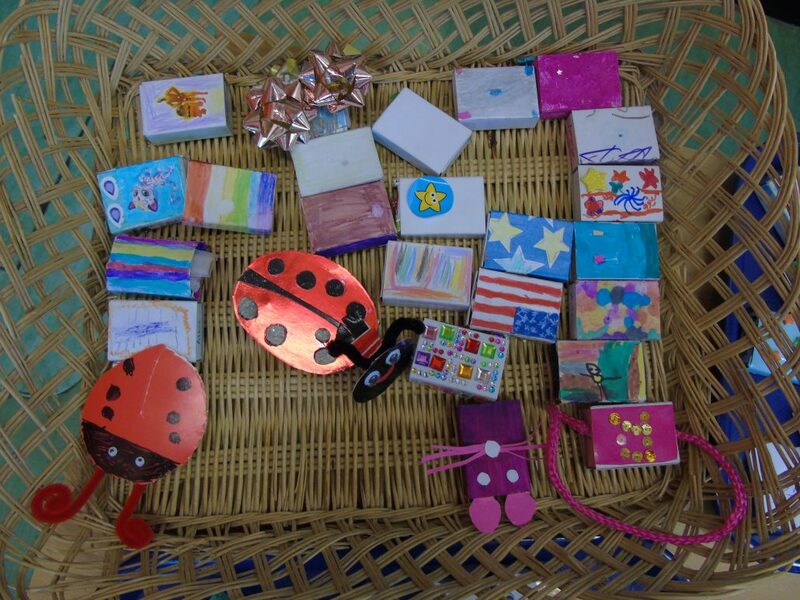 Three prizes (for Juniors and Infants) were available; the Best Decorated Box, Most Money Raised and Most Items in the Box. 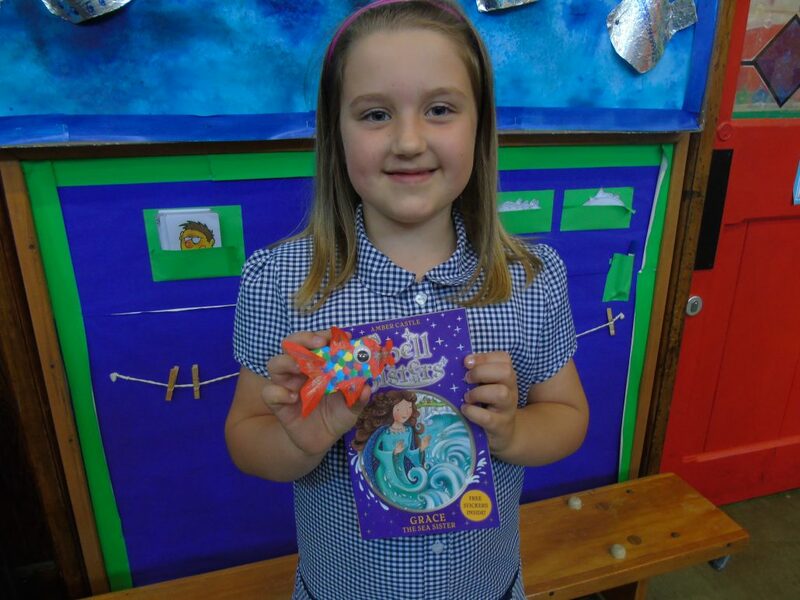 Prizes were given to children in assembly this morning – here are our winners.